ARINGTON CAN NOW OFFER A BILLS INCLUDED PACKAGE, ASK FOR MORE INFO. 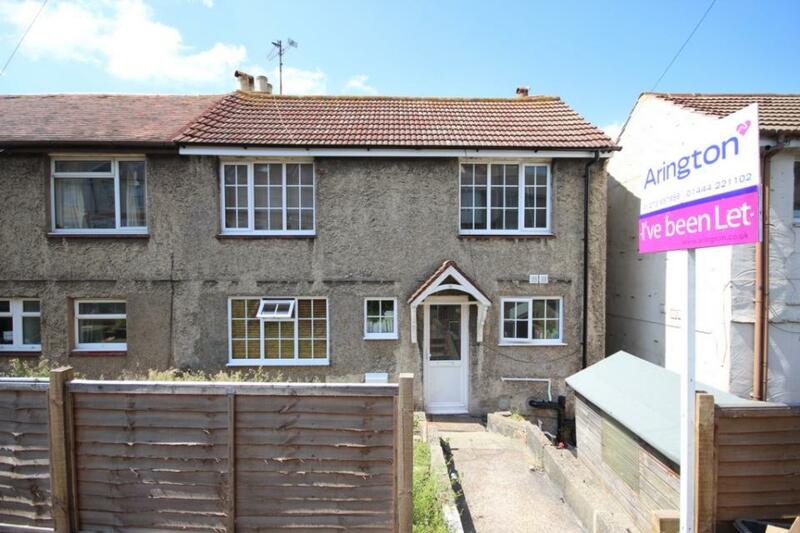 Arington are pleased to offer to let this six double bedroom, two bathroom student house with front and rear gardens located in the Coombe area of Brighton. 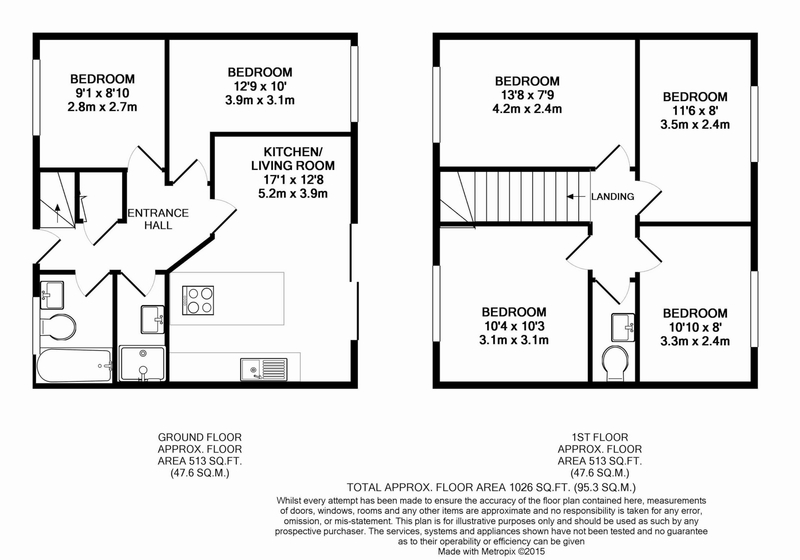 In addition to the six double bedrooms the property consists of a modern fitted kitchen with appliances including an American fridge / freezer, oven, hob, washing machine and dishwasher / living room with sliding doors to the West facing rear garden, two bathrooms one with a WC and bath with shower over and one with a shower cubicle and separate WC. 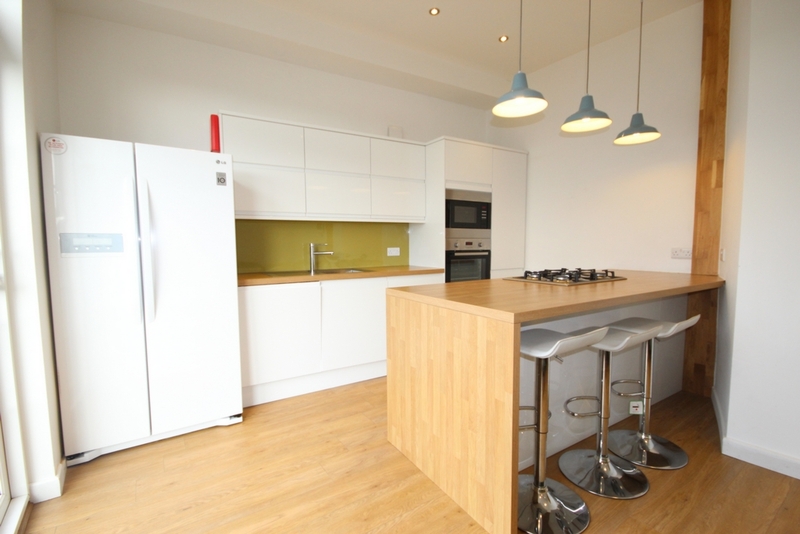 The property comes part furnished with sofas and TV to the living room and double beds, mattresses, wardrobes and desks with chairs to the bedrooms. Council Tax Band: C. EPC: E. Gas Fired Central Heating. Double Glazing. Shower Room : Fitted with a shower cubicle and wall hung basin. Bathroom : Fitted with a bath with shower over, low level WC and wall hung basin. WC : Fitted with a low level WC and wall hung basin.